Oh, wait… what? That was not a prank? You mean it’s for real? Sorry readers – Looks like we got a bit carried away. 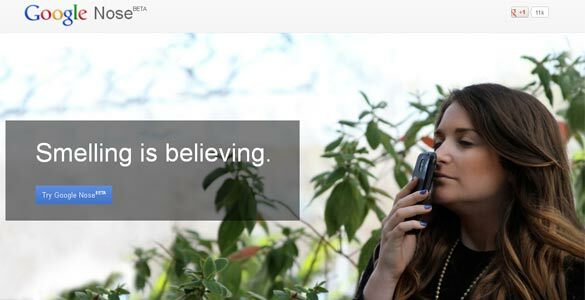 They were totally serious about that one – the phone’s for real. And then, there’s Motorola. 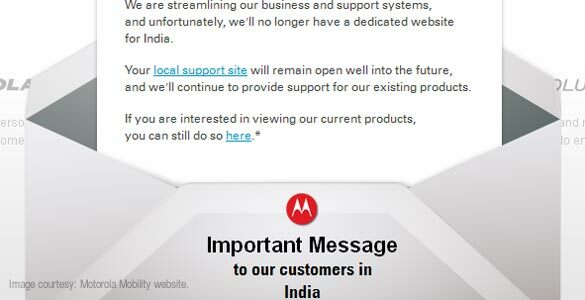 Here’s what the Motorola Mobility site showed us when we accessed it from India. Looks like they’ve abandoned us! 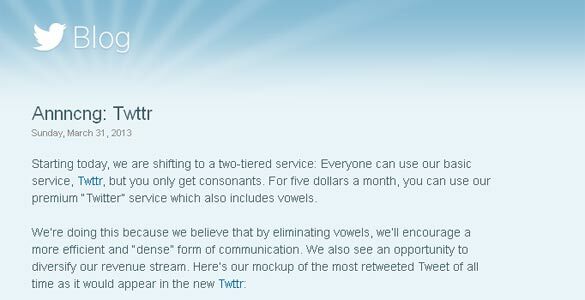 Pretty rude for an April Fools’ gag, we’d say. Well, closer to home, it was left to that lovable travel site – Cleartrip.com – to come up with something quirky. 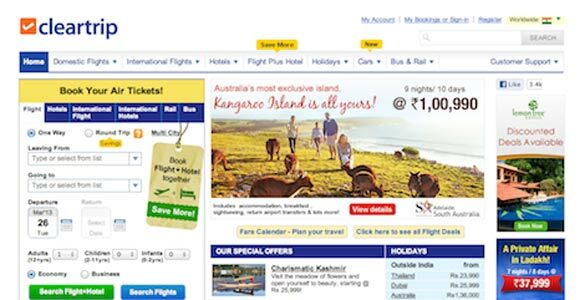 They did this by claiming that they are moving away from their core design philosophy – by planning to mimic the MakeMyTrip interface. (Read their blog here: http://blog.cleartrip.com/2013/04/01/goodbye-white-space/). Well, if they do go down that route, they should probably change their name as well – having a fuzzy website claiming to be ‘clear’trip wouldn’t do them much good anyways. So how did MakeMyTrip respond to this? We didn’t see anything from them as a response, but their blog site had an April 1st entry titled ‘Around the World on May 1st’. Looks like they’d rather ignore silly April and get on with life. So, have you seen any other interesting April Fools’ gags? Do let us know!